Poland is not only a country known for magnificent natural sceneries , but also favored for a diverse and rich cuisine with a unique style of processing. Polish gastronomy is so ingenious as it combines the original cuisine with the French, Italian and Hungarian culinary creations to create the uniqueness for its dishes. Let’s learn about the most delicious food in Poland in your journey to this beautiful country. 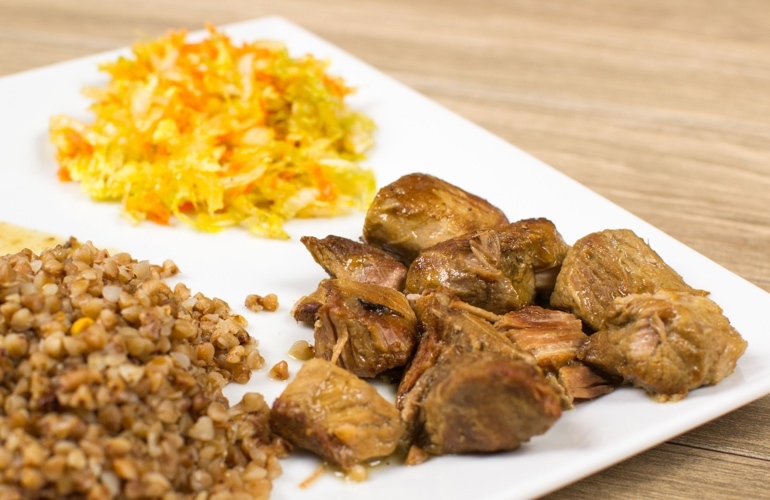 Zrazy is a special Polish food that is always present in the culinary life of Polish people. The ingredients of this dish include bacon, bread crumbs, mushrooms and cucumbers rolled in a piece of beef. Afterwards, it will be fried or baked to let the taste buds blend together. Snacks that are served with the same mizeria or with cucumber salad, you will get a great meal with full range of authentic taste of Polish cuisine. Especially, mizeria is a Polish cold salad that is very popular among consumers. It includes sliced cucumber, young spatula, small chopped onion and sour cream and lemon essential oil. 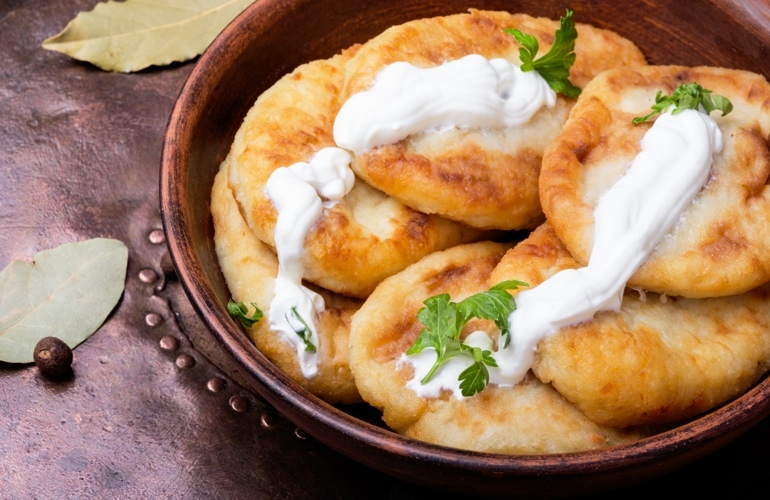 Pierogi, initially originated in Russia and was introduced to Poland in the Middle Ages, but thanks to its various and creative ingenuity, this dish was quickly accepted in Poland and became a popular dish. With its outer shell made of powder, inside is a cake made from a mixture of cheese, potatoes, onions, cabbage, mushrooms, and meat, then steamed or fried. Pierogi contributes to the culinary culture of this beautiful country. With two types: sweet and salty cakes for dinners, the Poland often eats it with yogurt to increase the appeal and to not get bored. 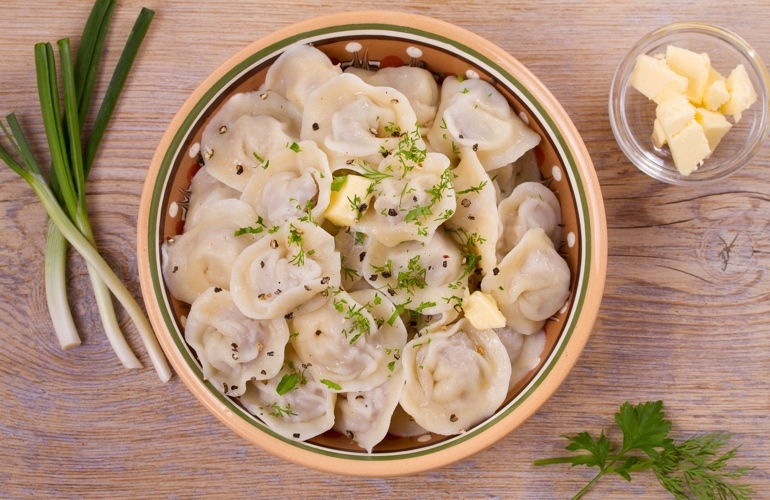 Pierogi is truly one of the most delicious dishes not to be missed in Poland. Rosół is a favorite chicken soup in Poland and also an excellent meal for the church's prayers in cold weather. The main ingredients for this chicken soup are onion, leek, coriander, cabbage and indispensably chicken with some other raw materials such as salt, pepper. All of them are stewed together to create a delicious soup, rich in flavor and make it quickly become one of the most favorable dishes in Poland. 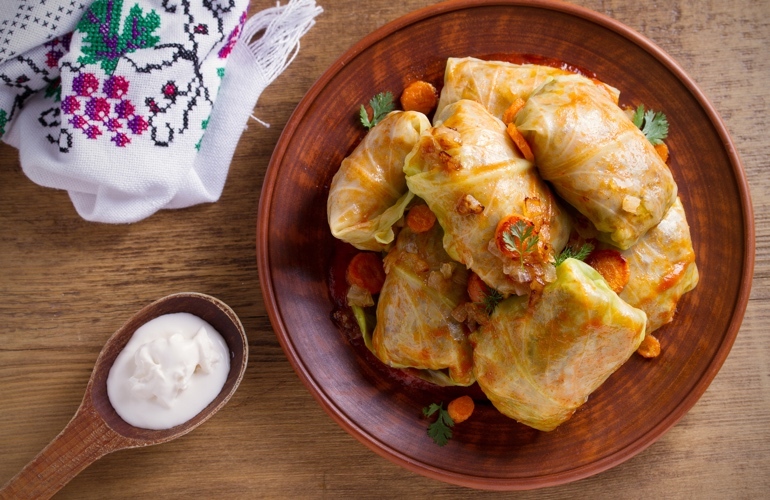 Golabki, also known as cabbage rolls, is a popular traditional dish in Poland. Its ingredients are very simple with pork, onion, mushrooms which are minced, mixed together with a little extra flavor and wrapped in cabbage leaves before steamed or fried. It would be ideal if you enjoy it when it is hot. Today, in order to be various, people use lamb or chicken instead of pork. This is one of the best delicacies in Poland. 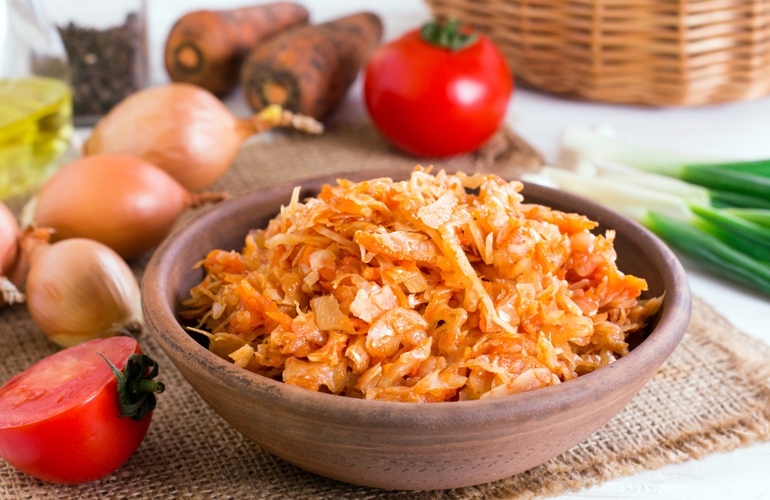 One of the dishes known as the "national soul" that you must try on the trip to Poland is the Bigos. This dish is not too fussy in the way of processing as well as decoration but the taste it brings to our enjoyment is very impressive and attractive. Simply chop the meat, sausage with sour cabbage and some other spices such as honey, cinnamon, cloves will make a unique flavor for the dish. You can take it with a glass of Polish beer for better enjoyment. 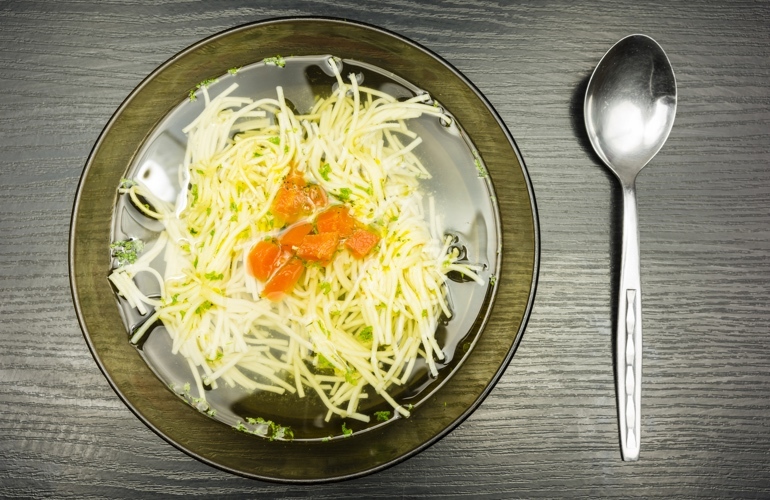 Kotlet Schabowy is a Polish dish with a long and hard name to remember for anyone who has not tasted it yet but once enjoyed it, you will surely NEVER forget the name. 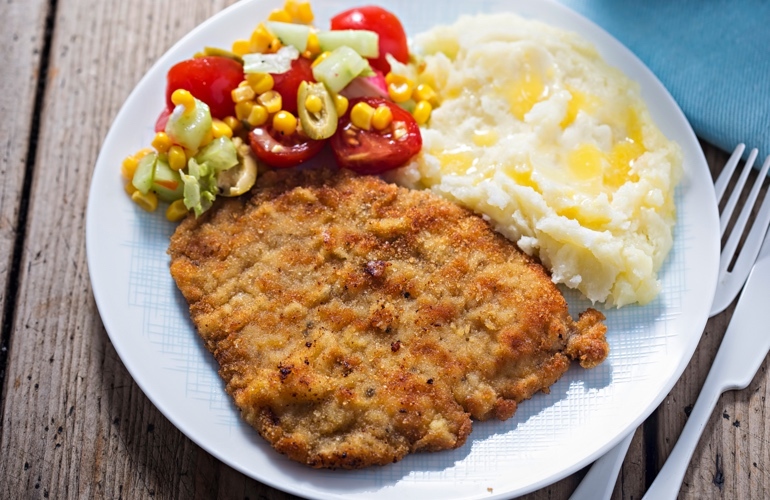 Pork chop with simply sliced pork ribs, marinated with salt and pepper, then dipped in beaten eggs and sprinkled with breadcrumbs on top before frying them well. This dish is often served with potatoes, cabbage or cucumber. As a dish originated in Hungary, Gulasz was quickly welcomed by the Polish people and became a familiar dish for every family. But its taste is more distinct from the Hungarian dish, so when people talk about Gulasz, they think of the food from the country of Poland. The main ingredient includes potatoes, onions, peppers which are casseroled until all the raw ingredients ripen together to form a smooth and fine mixture. You should enjoy it when it is still hot. 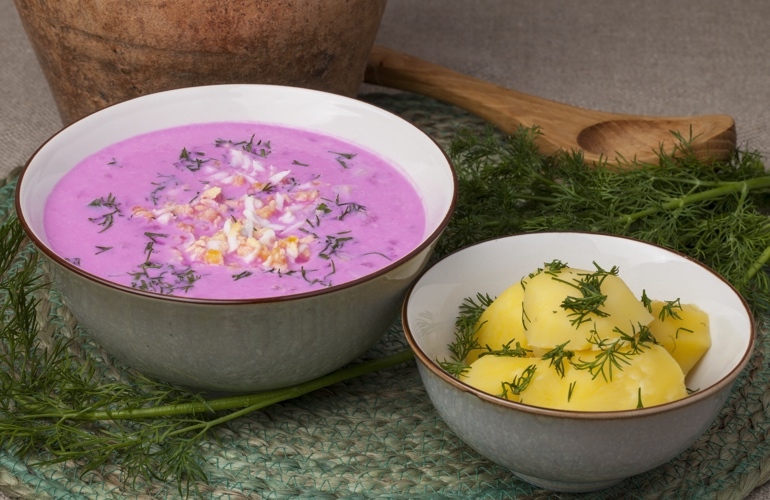 Chlodnik is a beetroot soup with brilliant red color that is extremely catchy in Poland. This soup is made from ingredients such as sugar beets, cucumber and certainly flavor of garlic aromatic. This dish is very simple but extremely good for health especially on hot days as it will help refresh your body and give you the feeling of relaxed.